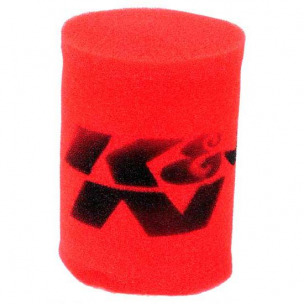 The K&N Airforce Pre-Cleaner is a specially designed foam filter wrap made to extend the service interval of your K&N Filtercharger when used in very dusty conditions. The Airforce Pre-Cleaner is designed to be cleaned with K&N Cleaner or soap & water. Red colored Airforce pre-cleaners air oiled with K&N air filter oil after they are cleaned. They are made from large, open cell foam. Gray colored Airforce pre-cleaners do not use oil. 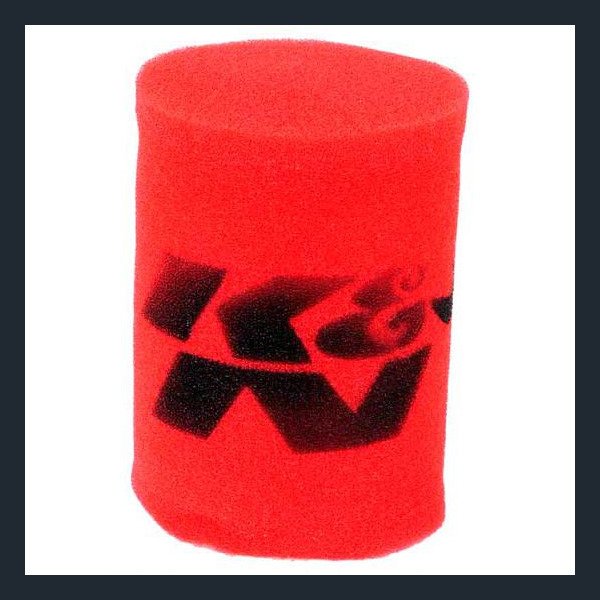 They have smaller foam cells.